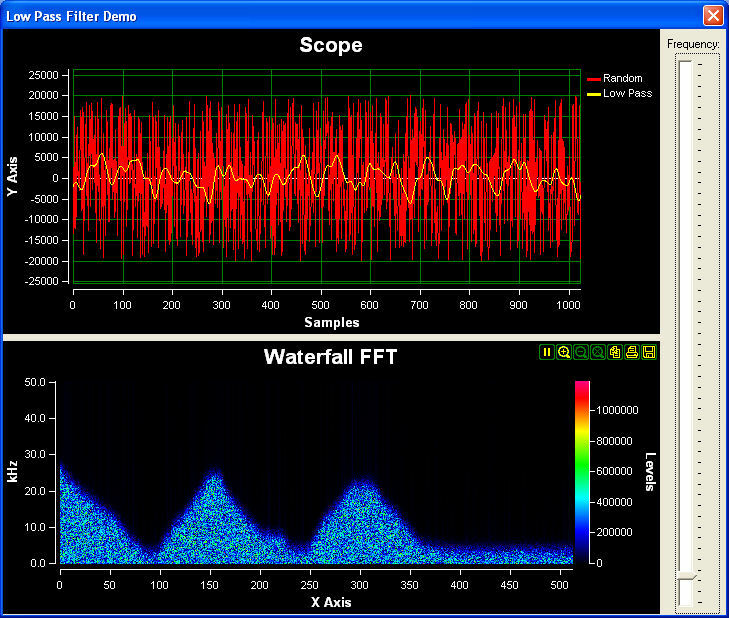 Delphi/C++ Builder VCL and FireMonkey (FMX) components library for fast Digital Signal Processing (DSP) and data visualization. 2D Barcode FMX Components - A FireMonkey components set designed for generating 2D barcode symbols including QRCode, PDF417 etc. The database function is supported, OS X, 32/64-bit iOS, Android, 32/64-bit Windows are supported. Delphi/C++Builder XE2-10.2 Tokyo are supported. EntityDAC - EntityDAC is an ORM for Delphi with LINQ support. It provides a framework that allows performing object-relational mapping of database objects to Delphi classes with full support for encapsulation, inheritance, polymorphism and other OOP features.